I am pleased to announce that I have been awarded the 2018 Walter J. Lemke prize by the Washington County Historical Society for my article on Jesse Gilstrap. The article will appear in the Fall edition of Flashback, the Society’s quarterly journal. 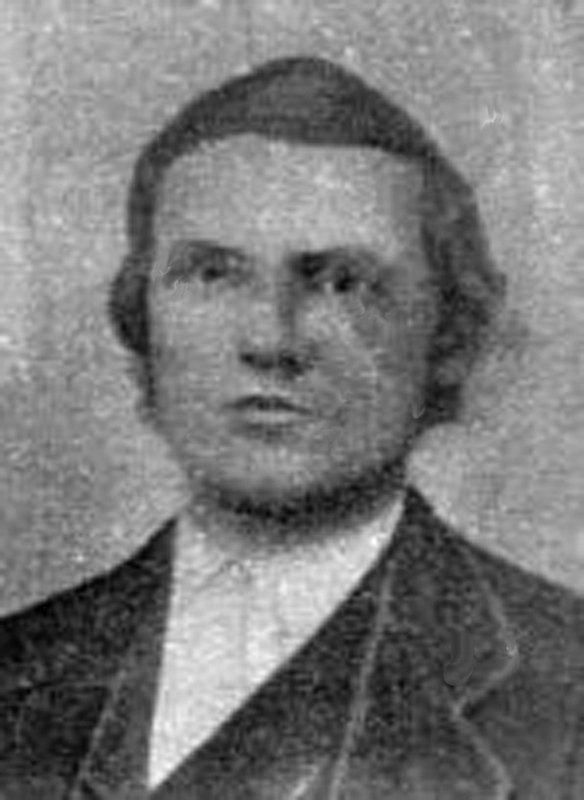 In 1852, Jesse Mumford Gilstrap settled in Washington County, Arkansas, with his wife and three children. He had ventured to the county earlier; his first child was born here in 1848. An adventurous and passionate young man, in 1850 Gilstrap had trekked westward to join the gold rush while his wife awaited him at her family home near Carthage, Missouri. Back from his adventure and a few dollars richer, he returned to Washington County where he immediately invested some of his earnings in a partnership in one of the county’s earliest mills. In 1856, took full ownership. Then as the winds of war heightened, Jesse spoke out on behalf the Union cause. In 1862, he gathered a company of fellow patriots to form the first company of the 1st Arkansas Cavalry. Jesse went on to serve in the state senate before his untimely death in 1869. Jesse’s story tumbled out of my research for my new release, The West Fork Valley: Environs and Settlement Before 1900. As I studied early settlers, then the first mills, then the Civil War, Jesse’s name kept popping up. It was a pleasure to connect with a descendant who provided photographs and more details about this man and his family. I consider Jesse the real winner of this award. I am only the messenger. This entry was posted in American history, Biographies, Local History, Old West, Rural Living and tagged Arkansas, Brentwood, Civil War, gold rush, Jesse Mumford Gilstrap, mills, Northwest Arkansas, Washington County Historical Society, West Fork, Woolsey on October 10, 2018 by Denele Campbell. 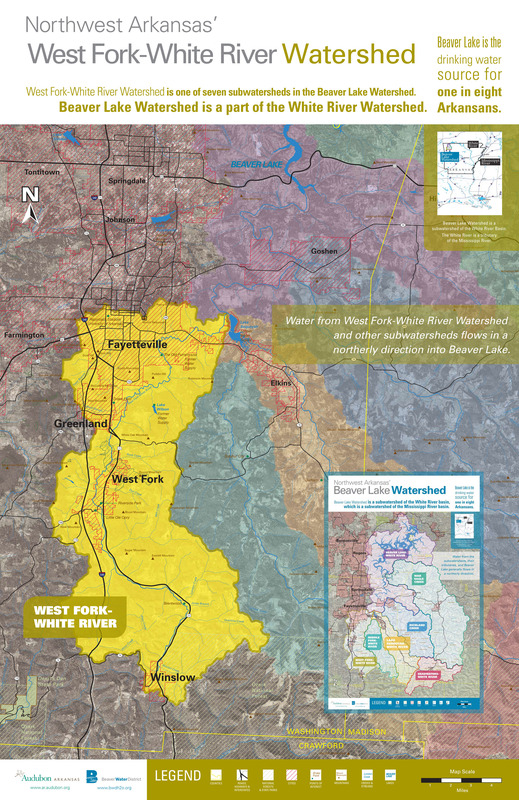 West Fork Valley — New Release! Riverside Park, West Fork. 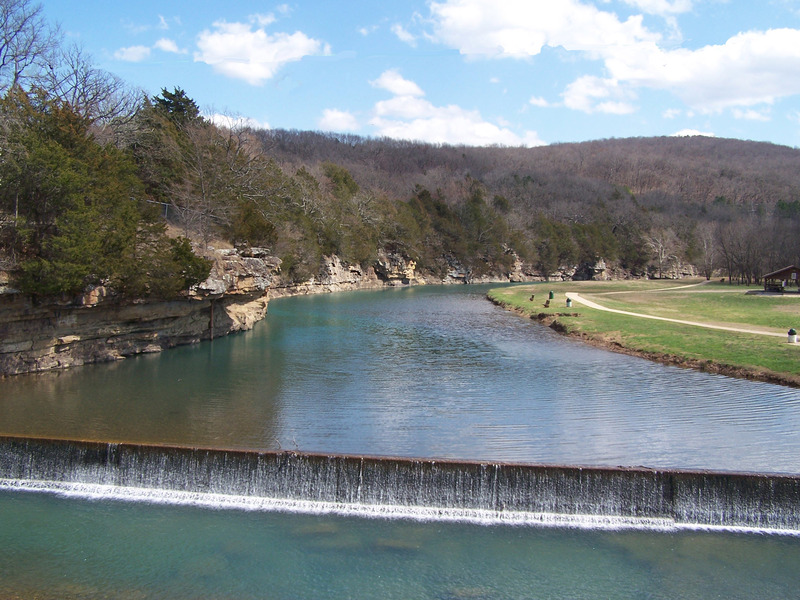 Perfect display of how the river has shaped the land, creating high bluffs and rich bottom land. I moved into the West Fork Valley in 1973. I had no previous experience here except, as a child, one train ride from Fort Smith to Fayetteville circa 1952 and then passing back and forth from Fort Smith to Fayetteville during the 1950s in our 1949 Chevy (and later our 1954 Chevy). Driving Highway 71 in those days provoked high tension whether we had to pull over to wait out a driving rainstorm or creep along due to impenetrable fog or shudder as big trucks zoomed past. Mount Gayler provoked an outcry from me and my younger sister—could we stop and have pie at Burns Gables? Could we ride the train? Only one time that I remember did the journey involve stopping for a train ride, a thrilling dash along the tracks circling the pond, wind in my hair, grinning as the high-pitched whistle blew. Another time we sat around a table at Burns Gables to savor a slab of delicious pecan pie. The landscape of high mountains and sheer cliffs made its mark in my memory. For years my amateur drawings portrayed hills of the same height marching off into the distance in ever faded color. I never understood why it seemed mountains should look that way until, as an adult, I took another look at the profile of the Boston Mountains framing the West Fork valley. Passing through West Fork on our way north marked the last hurdle before finally reaching Fayetteville, but the only thing that lodged in my memory about the place was the rock “tourist court” along the highway. Then the green-and-white rotating light flashed through the sky at the Fayetteville airport, a magical sight in fog or rain. In those days on that two-lane narrow highway, the trip took nearly three hours. Imagine my surprise when, in middle age, I discovered that I had ancestors buried at Brentwood and Woolsey! After the Civil War, my dad’s grandfather, Charles McDonald Pitts, moved from Johnson County, Arkansas, to the Brentwood area along with his mother Elizabeth and several brothers and their families. Charles’ mother and his first wife Easter (Parker) and newborn daughter Tennessee are buried at Brentwood as well as a young niece Eliza. Two brothers and some of their children are buried at Woolsey. Charles would remarry there, a local girl named Linnie Mae Rose who became my great-grandmother. The Pitts family moved away by 1900 to take up residence in the western part of the county. Now, after nearly fifty years of living here, I can almost claim to be an old timer. But fifty years is nothing compared to the two hundred years of family heritage a few of the valley’s residents can claim. I wanted to know who came here first, who built these towns, what it was like to carve out a living in this rugged land. So I started digging. The West Fork Valley, my new release, is what I found, a history of the watershed of the West Fork of White River, its natural wonders, its past, its people through 1900. It’s my great pleasure to announce this book to the world! Visit the book page on this site for more information and purchase link. This entry was posted in American history, Biographies, Local History, Old West, Rural Living and tagged American history, Arkansas, Arkansas history, Brentwood, early settlement, Greenland, Louisiana Purchase, Native Americans, pioneers, Washington County, West Fork, western frontier, Winslow, Woolsey on October 8, 2018 by Denele Campbell.